Black Mesa Cattlewomen hold second annual Ag Expo in Hotchkiss, Colo.
Children walk through the petting zoo at the second annual Ag Expo held March 21 and 22 at the Delta County Fair Grounds in Hotchkiss, Colo.
Students learned about beekeeping at the second annual Ag Expo held on March 21 and 22 at the Delta County Fair Grounds in Hotchkiss, Colo. 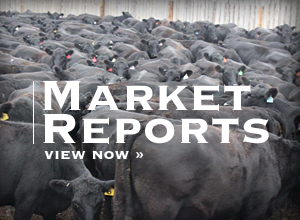 The Black Mesa CattleWomen upped their game for their second annual Ag Expo on March 21-22 at the Delta County Fair Grounds in Hotchkiss, Colo. 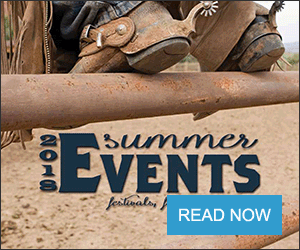 This year, instead of holding it one day, it lasted two days. 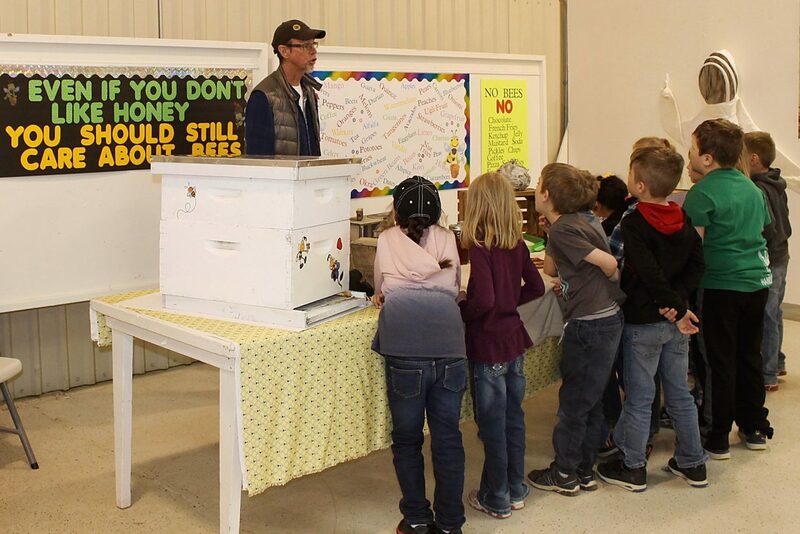 Instead of hosting only elementary schools in the North Fork Valley and Crawford, they hosted all six of the Delta County School District elementary schools. Approximately 800 students participated in the various educational opportunities available at the various agriculture related stations. 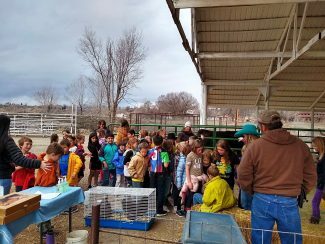 On Thursday, Pre-K through third grade students from Crawford, Hotchkiss and Paonia were treated to a petting zoo under the livestock barn. Inside Heritage Hall, they were presented with information about and hands-on activities surrounding safety around electrical lines, the importance of bees to our food supply, animal pelts, cowboy gear and horse tack, beef by-products and our water supply. They were also given the chance to listen to the book, "John Deere, That's Who," at a reading center. 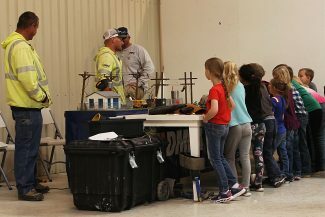 On Friday, fourth and fifth grade students from throughout the school district explored the same six stations and the reading center from the previous day as well as an additional livestock hauling station and a station on ATV safety.